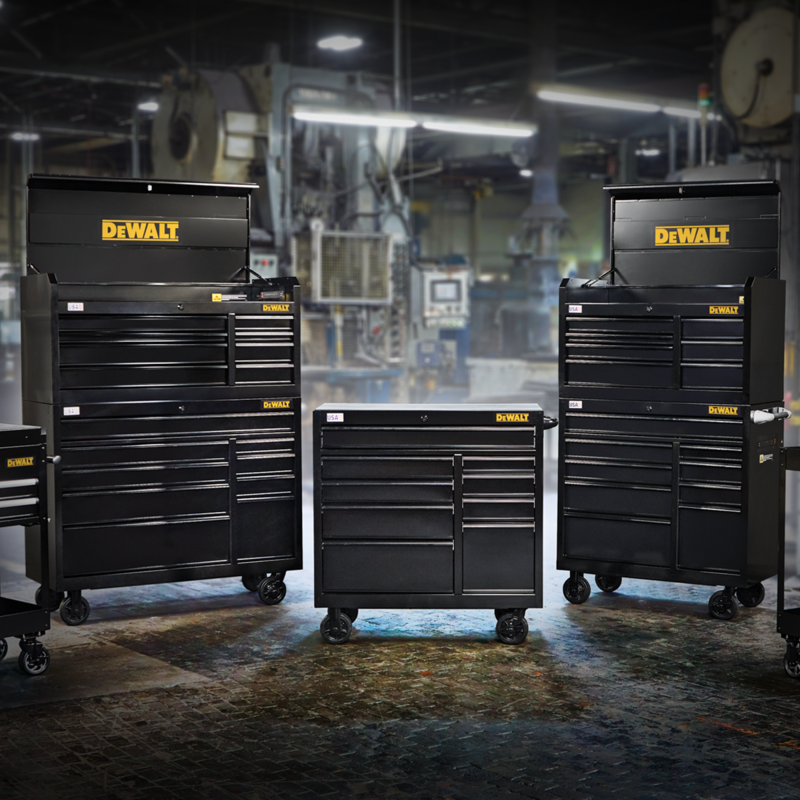 The storage units are perfect for mechanic’s tool sets, hand tools, and accessories storage needs and more, according to DeWalt. 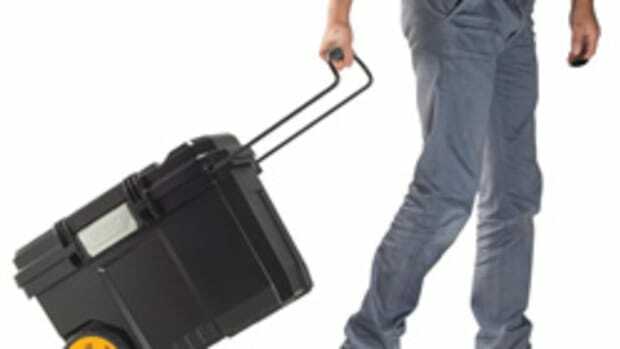 Each 21” and 18” deep storage unit is sold separately. 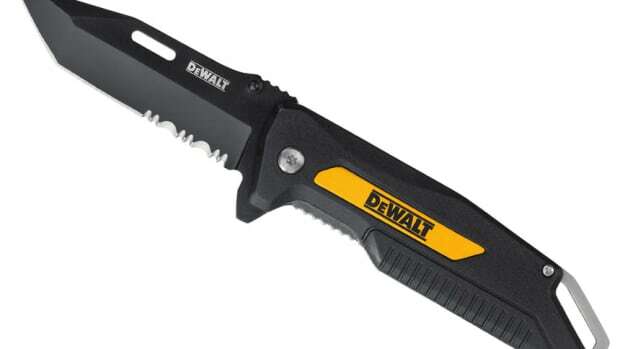 DeWalt is introducing four new pocket and utility knives, including a fixed folding, ball bearing assist and two spring assist models. 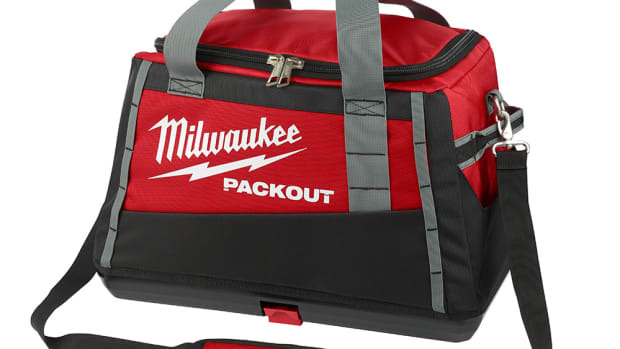 Milwaukee is adding low-profile organizers and tool bags to its Packout Modular Storage System. 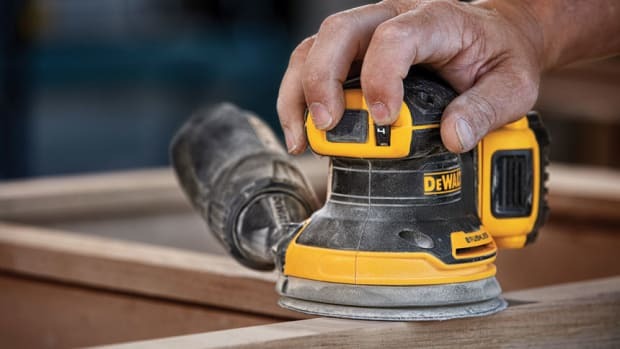 Dewalt introduces the new 20-volt Max XR 5” random orbit sander, jigsaw and router for professional cabinet makers and installers, trim carpenters, builders and remodelers, residential painters, furniture makers, and general contractors. 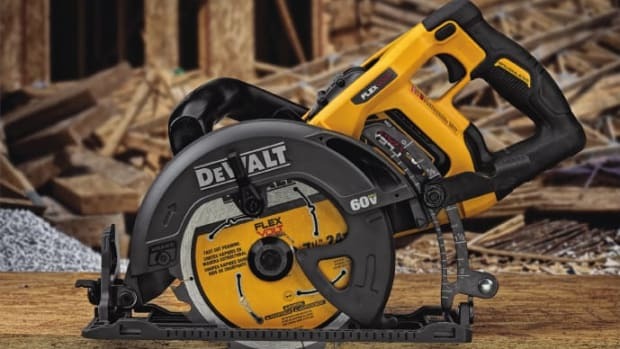 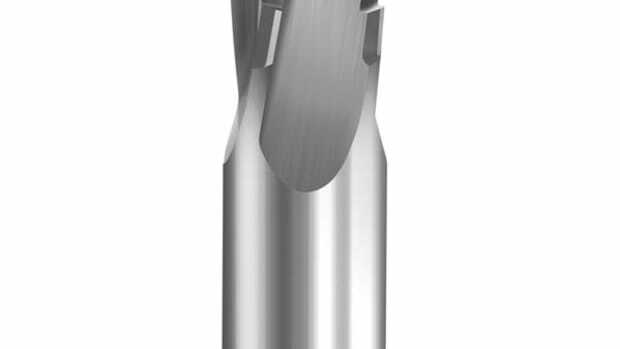 DeWalt has added 7-1/4” worm drive-style saw, model DCS577, to its FlexVolt line of cordless tools. 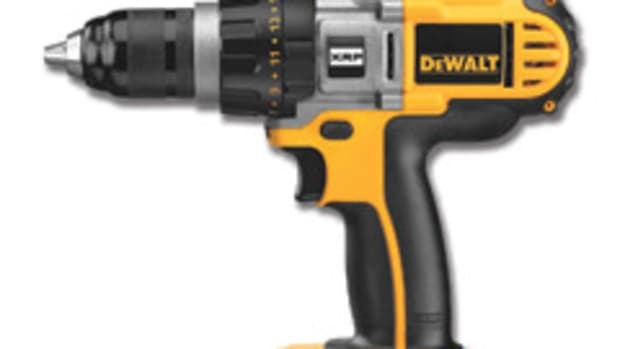 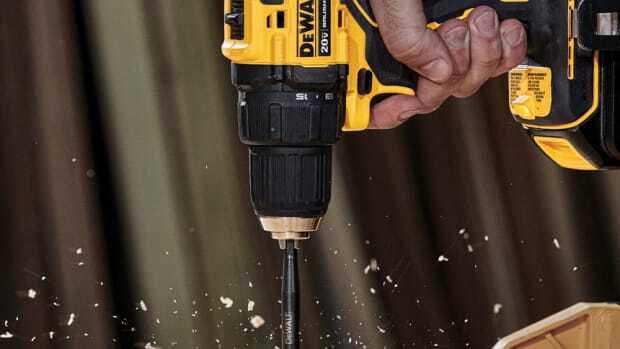 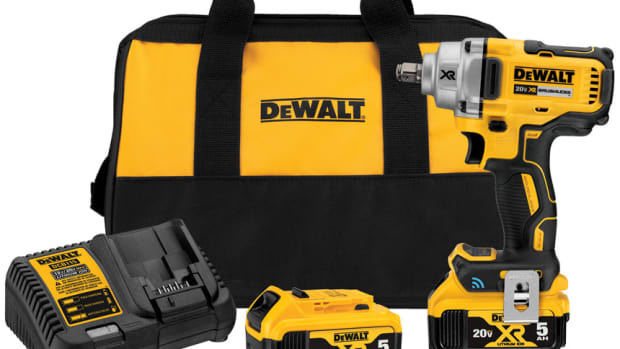 DeWalt adds to its growing line of 20-volt Max tools with the XR 1/2" mid-range impact wrench, model DCF896, featuring the company’s Tool Connect user control app.